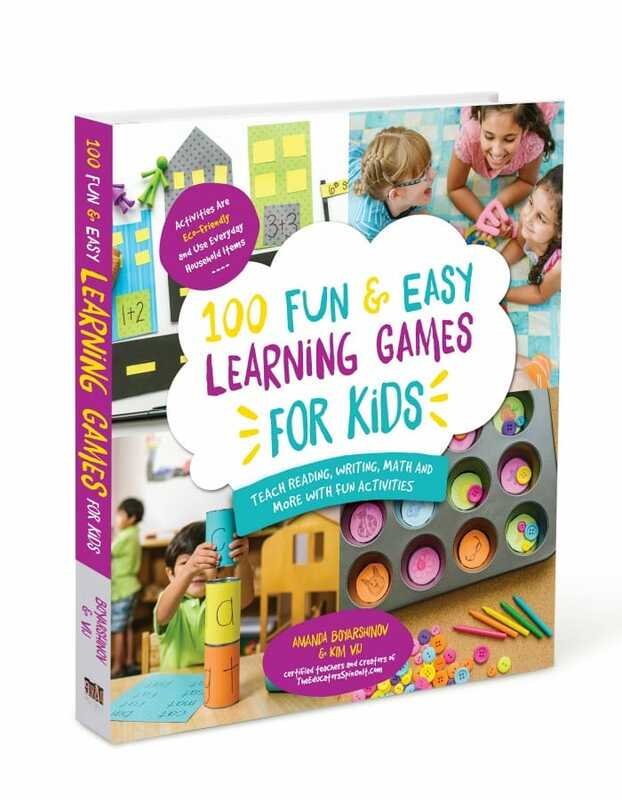 Fun and easy activities for raising global kids! 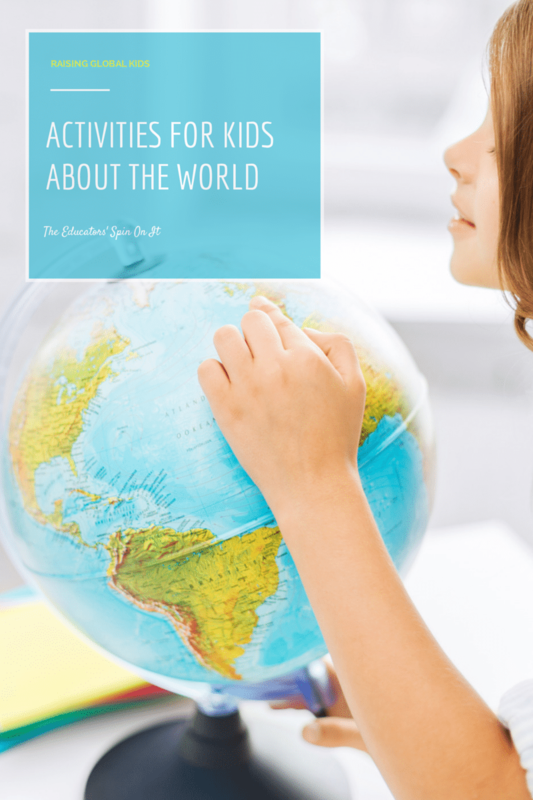 Our site features a large resource of kids activities about the world. 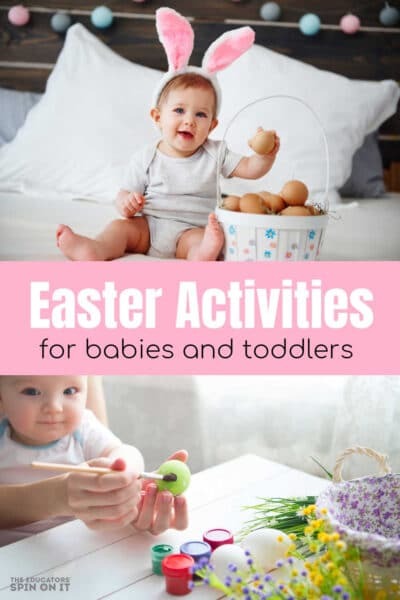 Through recipes, art, books and more explore the world with your child in your home. 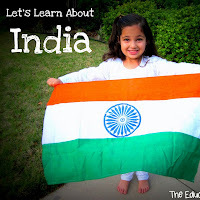 We believe in the power of raising globally aware children and we make a point to allow our children to experience other cultures with food, art, crafts, music, geography, presentations, and more. 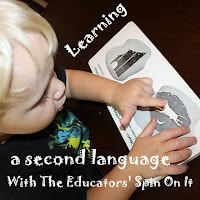 In addition to raising globally aware children, both of our families have chosen to raise our children to be bilingual speakers of another language. 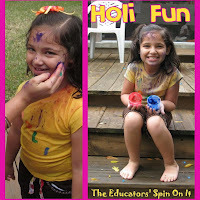 Here at The Educators’ Spin On It we address many cultural topics and educational activities that can be adapted to the language you speak with your child. 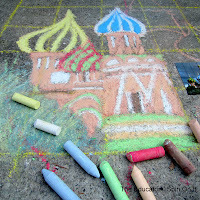 Although we are experts in Russian and Indian culture, we also teach our children about many other countries and languages as well. 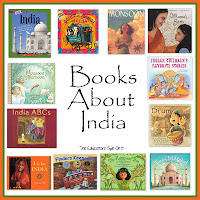 Whether you want to learn more about our cultures to teach your children or are interested in raising bilingual kids too – we hope you are inspired! 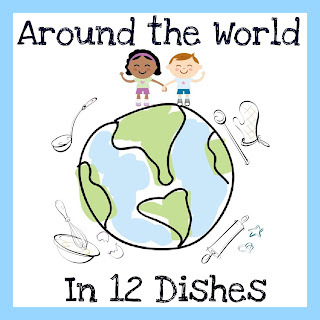 Get ready to Cook Around World with your Kids! 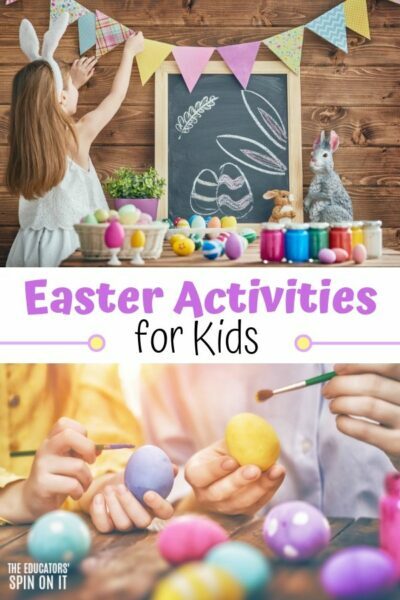 Check out our recipes and activities for kids. 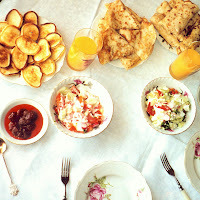 Includes printable Passport and Placemats for each country. For more tips on building a diverse bookshelf click here. 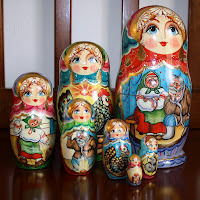 Amanda’s husband is from Russia. 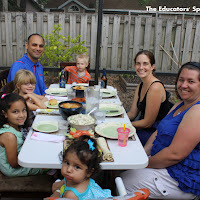 She shares ways that she is raising her kids to learn about their diverse background. 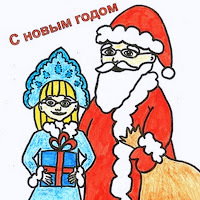 She includes tips on learning Russian as a second language. Kim’s husband is from India. 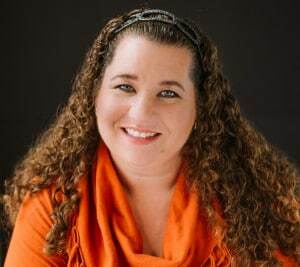 She shares tips for ways that she is embracing her child’s diverse biracial background and marriage. 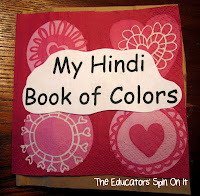 Plus tips on learning the Indian language of Hindi. 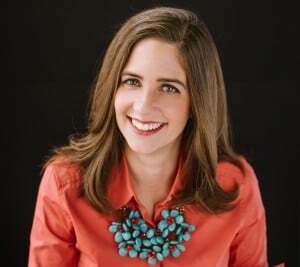 She includes her experiences and tips on raising kids in a Hindi and Christian Home as well through education. 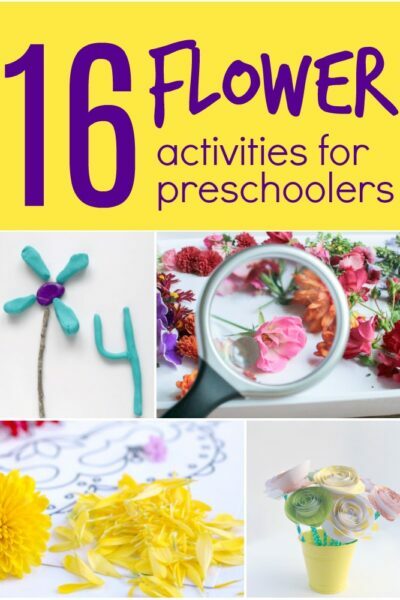 Follow our Bilingual Babies and World Culture Pinterest Board with over 1 Million Followers! 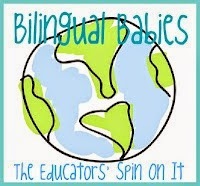 Follow The Educators’ Spin On It’s board Bilingual Babies & World Geography on Pinterest.